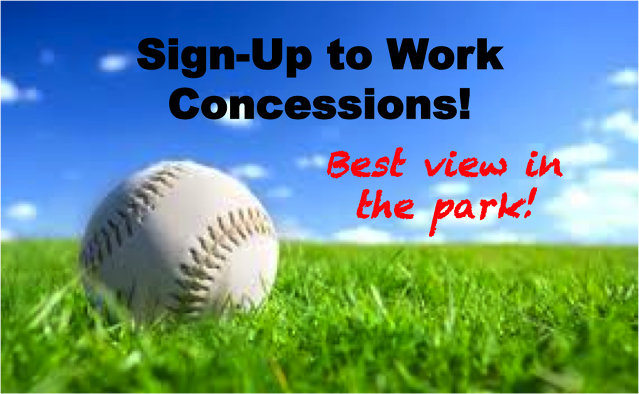 Click HERE to take a shift in the concession stand. It's easy and all parents are expected to serve at least once. Thanks so much for supporting Northwest Texans Baseball! Thanks Booster Club Members / Join Now!